Price drastically reduced - motivated Seller! 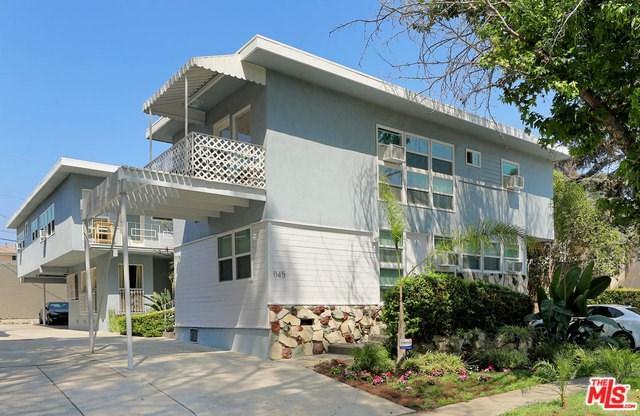 Living is easy in this impressive, extensively remodeled 7-unit apartment complex. Remodeled units have recessed lighting, updated plumbing and electrical, new kitchen, new bathrooms and new floors! 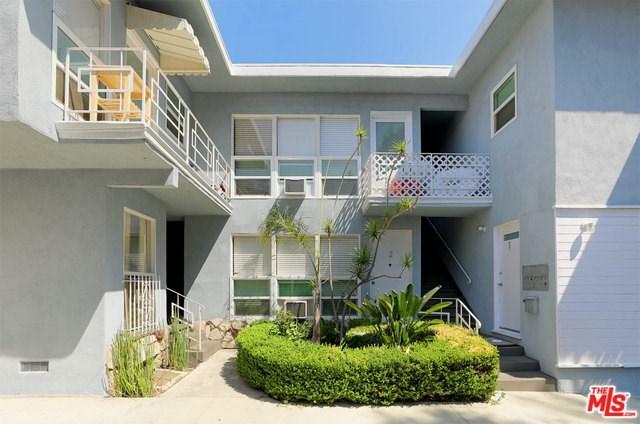 Located on a quiet street in the heart of the highly desirable Pico-Robertson neighborhood, the unit mix consists of four 1BD/1BA and three 2BD/1BA. The property features charming architecture and strong curb appeal. The 5,619 SF building is a two-story wood-frame construction and sits on a 6,097 SF lot. 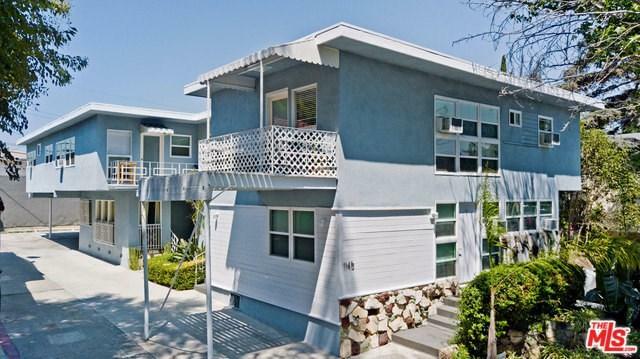 It's well maintained with 5 out of the 7 units extensively remodeled. Community amenities include on-site parking, on-site laundry, and over-sized storage lockers. Close to great restaurants, shops, parks, and places of worship. 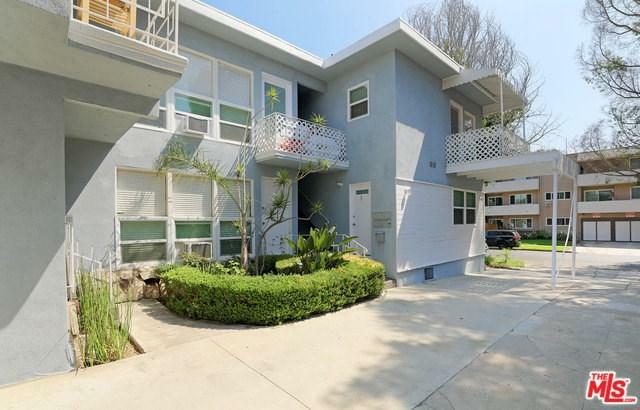 Nearby locations include Cedar Sinai Medical Center, Beverly Center, The Grove, Pacific Design Center, Sunset Strip and is close to the future extension of the Purple Line metro.